Alanis who use to be a con-artist and now a tarot reader knows something is wrong.Biddle, her deceased mother’s former lover, just shows up out of the blue. Last time she saw him was about 25 years ago being carried by thugs into the desert. She thought he was dead. With her friends help she is set to find out what is going on. I did like the cards being explained and the illustrations. A great read and I did not feel lost as this is the first book in the series I have read. This is book 3. I received an advanced copy from the author an voluntarily reviewed. It’s always great when you’re able to jump into the a book that’s a part of a series and not feel lost. 🙂 Glad it worked out for you. I enjoy this author’s unique and captivating books. Thanks for this wonderful feature and giveaway. 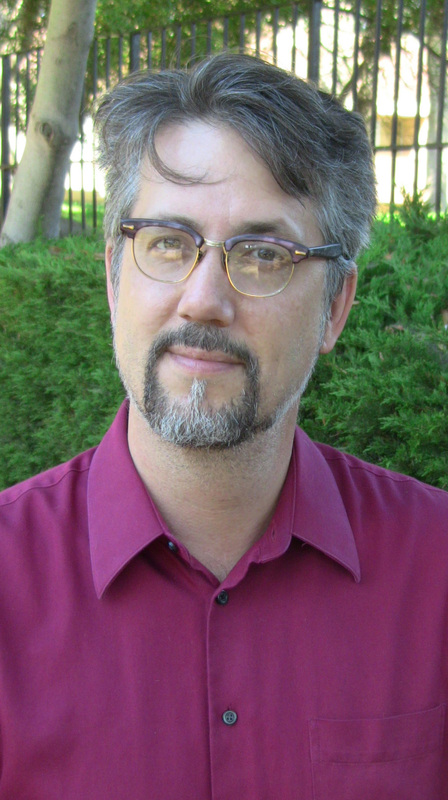 Steve is a new author to me and I really enjoyed the description of the book. Sounds like my kind of read. Looking forward to reading the series. 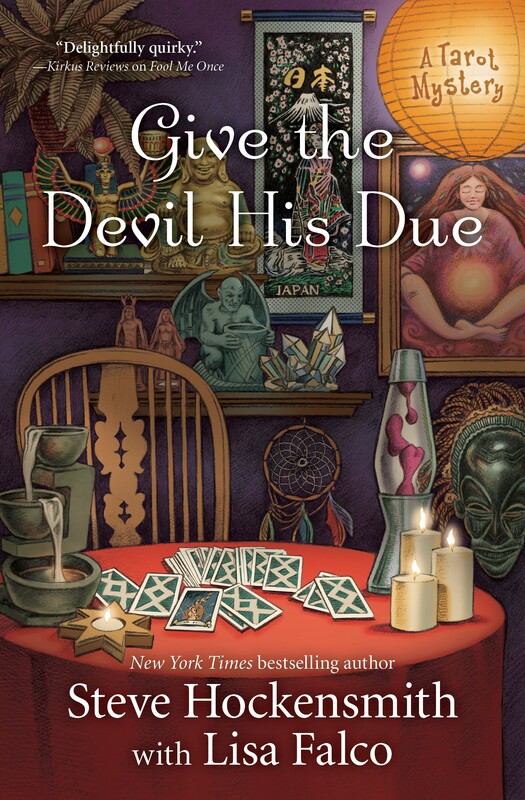 Book Review & Giveaway: Give the Devil His Due (A Tarot Mystery) – I Read What You Write!